English: Friend (Feminine), Girlfriend, Female Member of an Organization (i.e. Member of Parliament). Hebrew Dictionary Tag: Friend in Hebrew, Hebrew Word for Friend, Girlfriend in Hebrew, Friends in Hebrew. 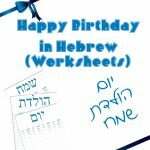 Hebrew Dictionary Tag: Freedom in Hebrew, Hebrew Word for Freedom. Hebrew Dictionary Tag: Hebrew Word for Fear, Fear in Hebrew. 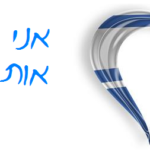 Hebrew Dictionary Tags: Forgiven in Hebrew. English: Friend, Boyfriend, Companion, Member of an Organization (i.e. Parliament), Associate, Buddy, Pal, Mate. 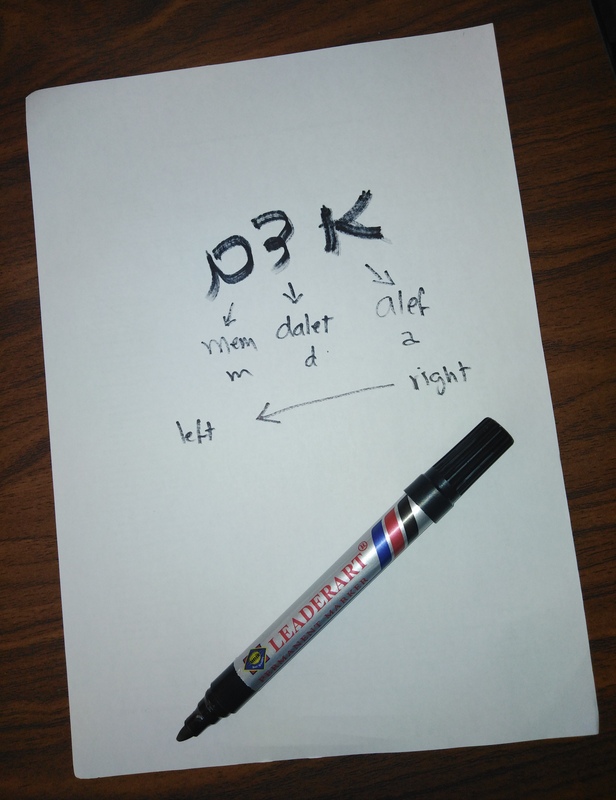 Hebrew Dictionary Tags: Friend in Hebrew, Hebrew Word for Friend. 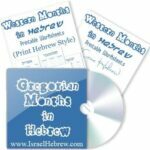 Hebrew Dictionary Tags: Father in Hebrew, Dad in Hebrew, Hebrew Word for Father. 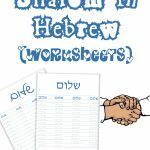 Hebrew Dictionary Tags: Family in Hebrew, Hebrew Word for Family.